Affiliate links Frizz fighters? Makeup with SPF? Beachy waves? Check, check and check! 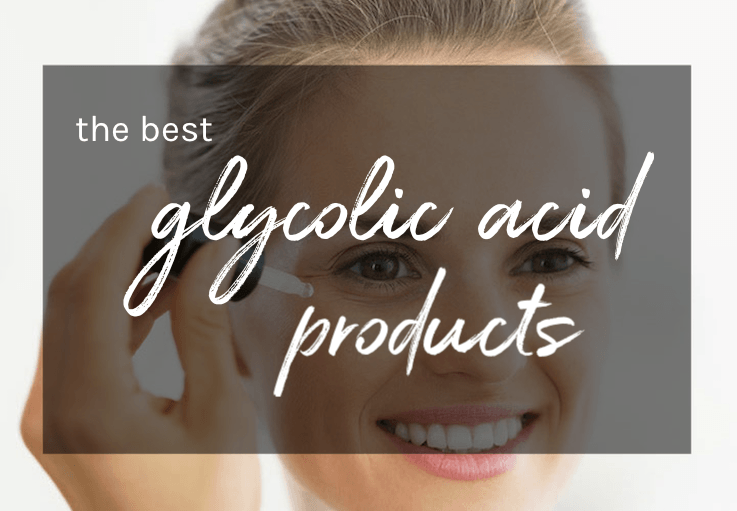 Here is a roundup of the hottest drugstore beauty buys for summer that will help you get glam without spending a fortune. FromCoverGirl’s transfer-proof matte foundation for humid, sweaty days to Almay’s pigment-packed prismatic lip gloss, these must-have makeup and skincare steals (all under $20) are perfect for an easy-breezy, effortless summer beauty routine! 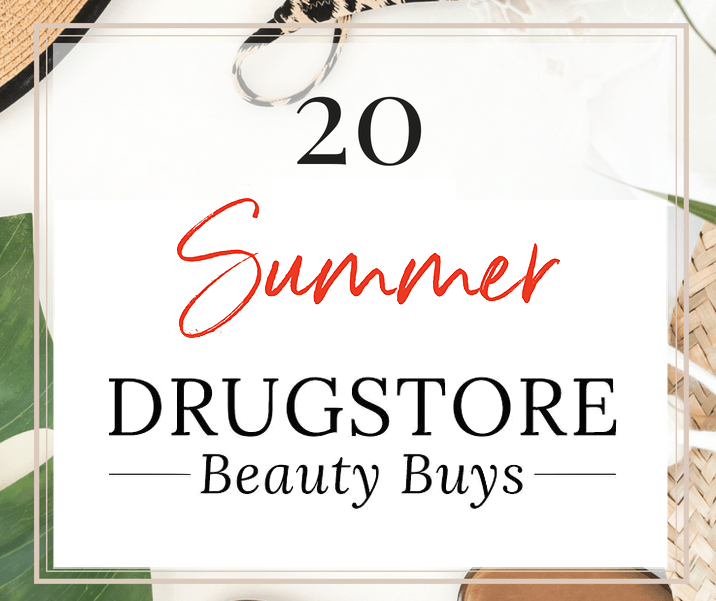 Ahead, the best drugstore beauty products for summer that will give you major bang for your buck! Enriched with hyaluronic acid to seal in moisture, this luxurious lipgloss is hydrating without a sticky or tacky feel. It also plumps up the volume without any uncomfortable tingling or stinging. Not to mention, the creamy sheer formula is fairly long-lasting as well! Perfect to add a pop of color with a gorgeous glow, this baked blush has a luminous finish but no chunky shimmer or glitter! A little goes a long way and blends beautifully onto the skin without being powdery or chalky. It has micro-fine pearl pigments to add a glow-y radiance. For under $5, this creamy liquid highlighter is a steal! The formula is top-notch and just as amazing as some high-end favorites! It leaves a dewy glow that doesn’t get chalky or cake-y with wear and comes in a range of beautiful shades from golden bronze and pale pink to iridescent white. Infused with 7 types of Rose Flower extracts and antioxidants, this lightweight mist helps soothe and hydrate skin. It moisturizes and provides free radical protection, while restoring your skin’s natural glow. With 10 warm, deep sunset shades, this pretty palette is the perfect pick to feed your rose gold obsession! The 10 color palette is a mix of finely-milled shimmer and matte eyeshadows that glide on smoothly, whether you’re in the mood for a subtle or bold look. Not to mention, the array of sultry hues slightly resembles Urban Decay Naked Heat Palette($54) so it’s a nice affordable alternative! With 40 shades for a diverse range of skin tones, this new matte-finish foundation from CoverGirl has made it easy to find your perfect match at the drugstore. The medium coverage formula not only keeps your skin shine-free but is also transfer-proof so it’ll stay put, even in high heat and humidity! Here’s my detailed review and swatches. With 8 fun shades to choose from, this beautifully prismatic lipgloss can be worn alone or layered over your favorite lip color. It offers a pretty pop of pigment in a single layer —minus the stickiness. Consider the affordable price point your excuse to stock up on a handful of shades for all your summer looks! If you like the convenience of stick foundations but find them to be too greasy, this one by L’Oreal might be your best bet! It’s pigmented, creamy, easy to apply and blend with lightweight medium coverage that looks non-cakey but stays in place. Plus, it has SPF 27 making it even more perfect for warm weather! It has a natural semi-matte finish that works for almost all skin types, except for very oily skin. I am also loving the new long-wearing cream highlighter sticks by L’Oreal, especially Slay in Rose! Is the heat giving you a bad case of dry, cracked lips? This lip scrub will leave your lips feeling soft and supple again! Made with extra fine sugar and deliciously sweet, it exfoliates while hydrating with Murumuru seed butter and Tucuma seed butter. True to its name, this overnight treatment mask revives stressed-out skin to give you a dewy fresh complexion! It has a delightful pink and pearlescent formula that smells sweet like melon. Not only does it remove dead cells and toxins but also calms and rehydrates, so you wake up to vibrant, supple skin. Also available at Target. Skin feeling a little blah? 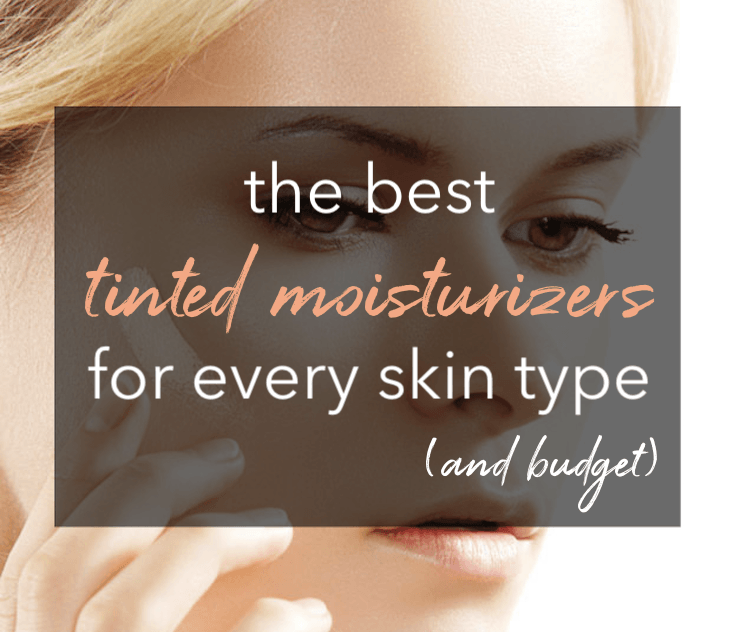 This liquid luminizer (which comes in 4 shades) is the perfect pick-me-up! It gives you a gorgeous glow or a shimmering sun-kissed tint to boost your complexion. You can blend it all over or mix a few drops into your foundation…the more drops you use, the more intense the effects! This sea salt based texturizing spray not only gives you gorgeous beachy waves but also has dry shampoo properties to refresh your hair. Sea salt and aloe vera add texture, while chamomile nourishes, and essential oils of Lemongrass and Rosemary lend a fresh citrus and herbal scent. Formulated especially for oily and combination skin, this feather-light formula hydrates while also helping to balance oil production. Active Ingredients include niacinamide (vitamin B3 to improve skin texture); kaolin clay to absorb excess oil; and willow bark extract and tea tree oil that work together to nix acne. You can also use it under makeup as an oil-controlling primer for a long-lasting matte finish. If you are looking for an easy way to squeeze in an extra dose of lightweight sun protection to your makeup routine, Milani Prime Protect Primer is the way to go! This sunscreen-meets-primer goes on with a silky texture, leaving skin smooth and prepped for makeup application while providing broad-spectrum SPF 30 protection. UV rays, salt water, and humidity can really take a toll on your hair, making them frizzy and unmanageable. That’s where this natural hair mask can help in as little as one minute! It can even be used as a deep conditioner or leave-in conditioner for all hair types. No silicones, no weigh down. Not only does it work really well but is also super affordable and smells great too! This liquid spot treatment blurs the look of blemishes while helping treat and heal them with maximum level salicylic acid. It applies easily, dries quickly and creates an invisible “patch” over blemishes with a non-greasy finish. Formulated with cucumber extract to soothe, micellar water to deep clean and green clay to draw out impurities, this roll-on clay mask soothes and refreshes skin in just 10 minutes. It comes with a built-in cooling metal roller applicator that allows for easy, hands-free, mess-free application! This soothing spray mist is a godsend after a day of fun in the sun. It combines aloe vera extract and mint for cooling, chamomile and algae to calm the skin, and coconut oil to fight damage caused by free-radicals. It’s quick-drying and sprays even hard to reach areas with ease. Some great recommendations!! Thank you ? 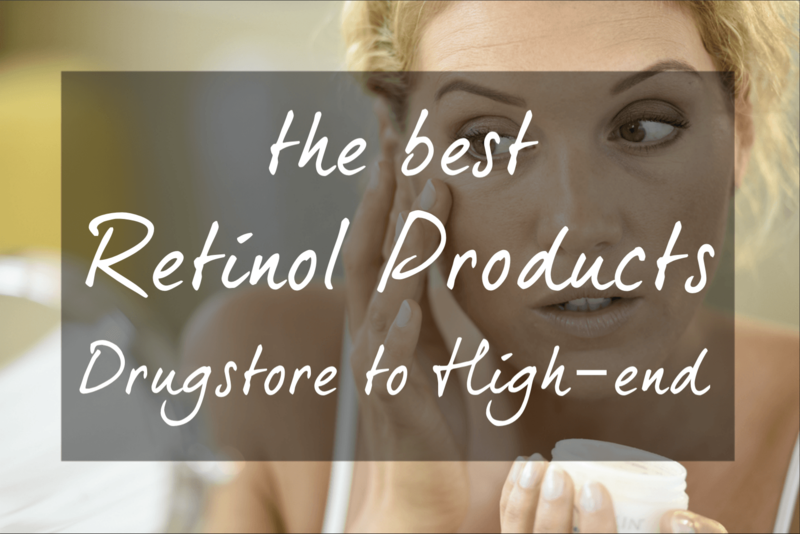 I love finding awesome products at the drugstore … it’s so good to feel you are not breaking the bank.